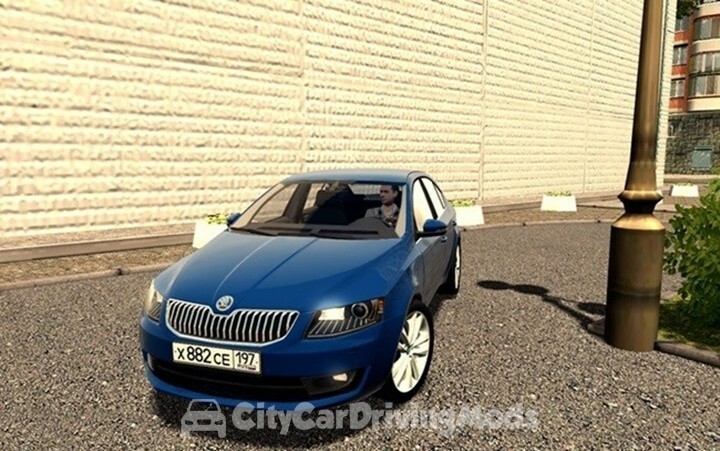 Serbian License Plate Mod for City Car Driving Simulator. 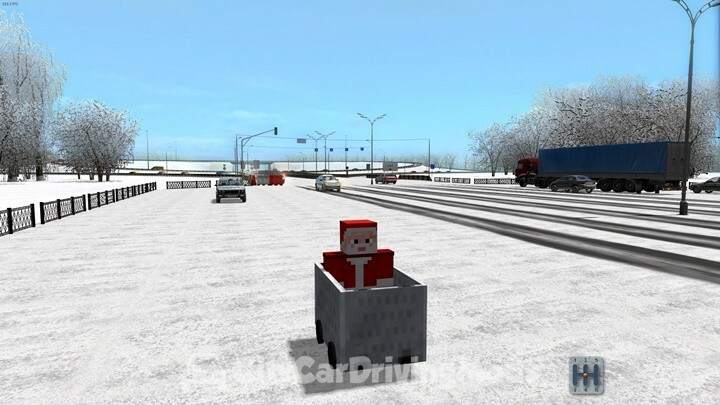 HD Textures Mod for City Car Driving Simulator. 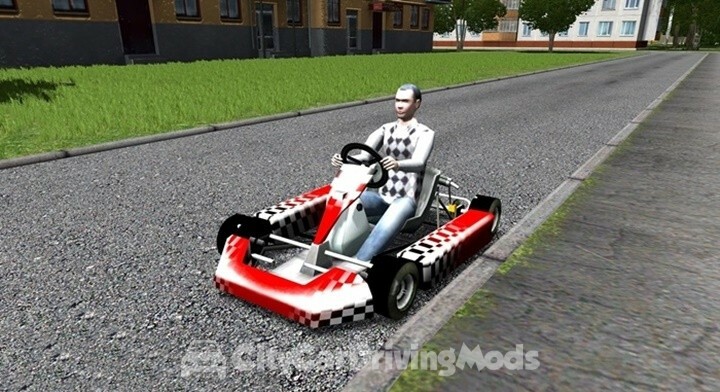 Replaced black asphalt with more dusty one (summer/daytime). 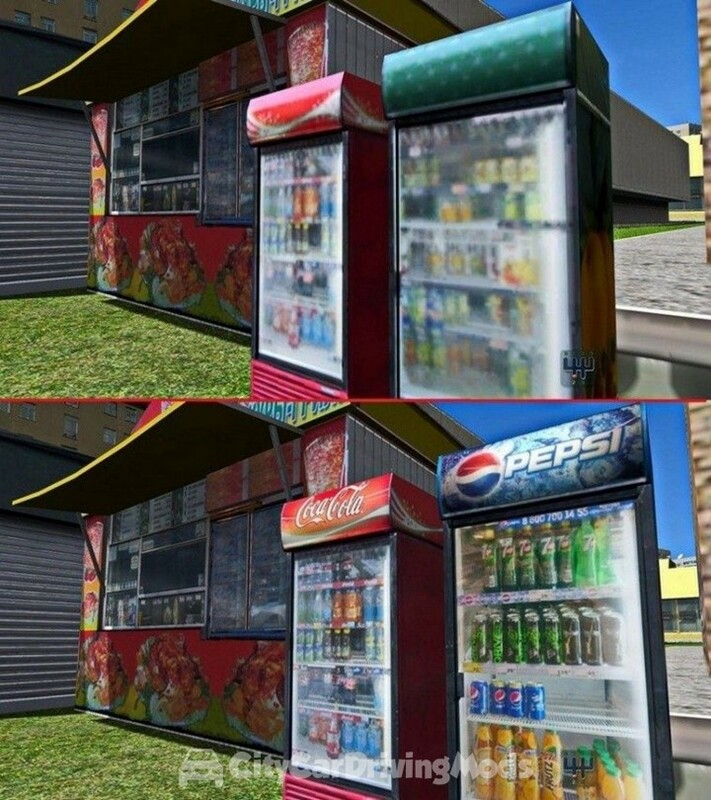 Various other changes. 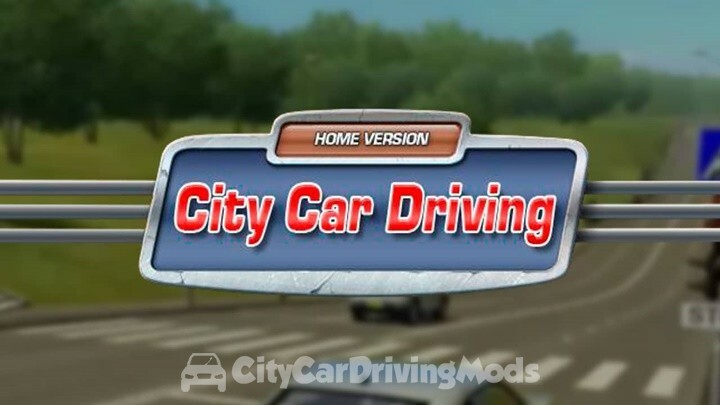 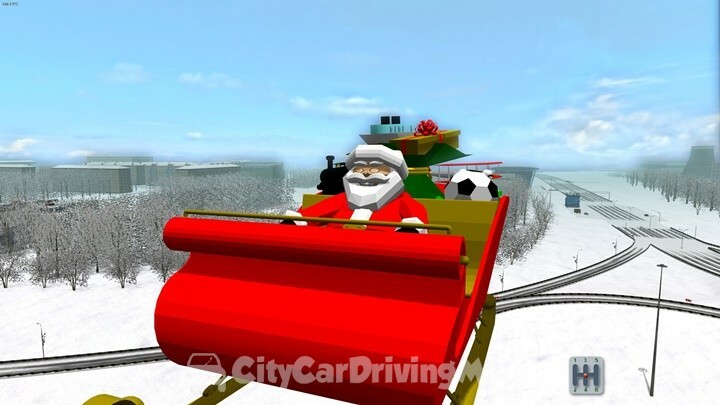 New Graphics Mod for City Car Driving Simulator. 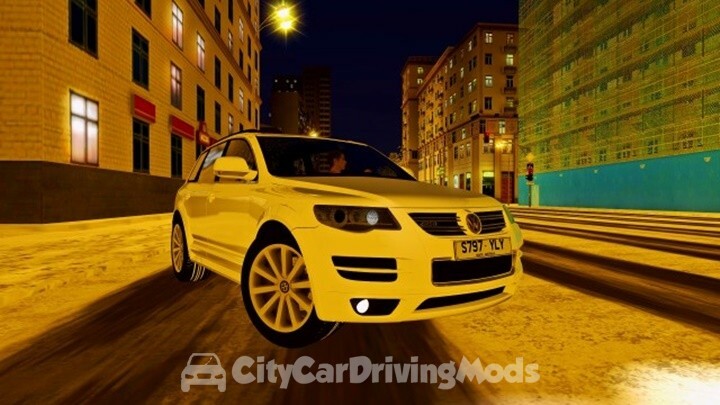 Volvo XC90 MPH Speedometer for City Car Driving Simulator.